SupplyStream and Azione Unlimited will partner to offer special dealer and vendor programs to Azione members. SupplyStreamand Azione Unlimited will partner to offer special dealer and vendor programs to Azione members. 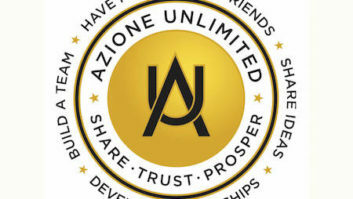 Through the special dealer program, Azione dealers will receive a discount on their SupplyStream subscription as well as full access to Invenshare.com, a private marketplace for dealers to buy, sell, and trade excess inventory.